HSBC’s concerns mirror that of Wall Street, which was left somewhat cold by Apple’s “Show Time” event last month. As exciting as initiatives like Apple TV+ and Apple Arcade undoubtedly are, they’re also joining a very crowded marketplace with plenty of competition. Rambourg also voiced concern that Apple’s Services business will be less successful at gaining and retaining customers in emerging markets, compared to the U.S. That’s not such a big worry since the United States is still Apple’s biggest market. But it could pose problems going forward. As a result of the concerns, HSBC has downgraded Apple’s price target to $180. At present, the company’s shares are trading at $198.65. Apple recently came within one day of a financial run it hasn’t enjoyed since 2010. However, the stock finished down yesterday which put paid to those plans. Has Apple left its pivot too late? The question of whether Apple has left it too late is an interesting one. Throughout the company’s history, it has rarely been the first to new technologies. Instead, Apple sits back and waits for others to make mistakes and prove a market, before jumping in and perfecting products. When it comes to subscription service, Apple wasn’t the first company to launch a streaming music offering. However, Apple Music has now overtaken Spotify to become the United States’ number one streaming service. 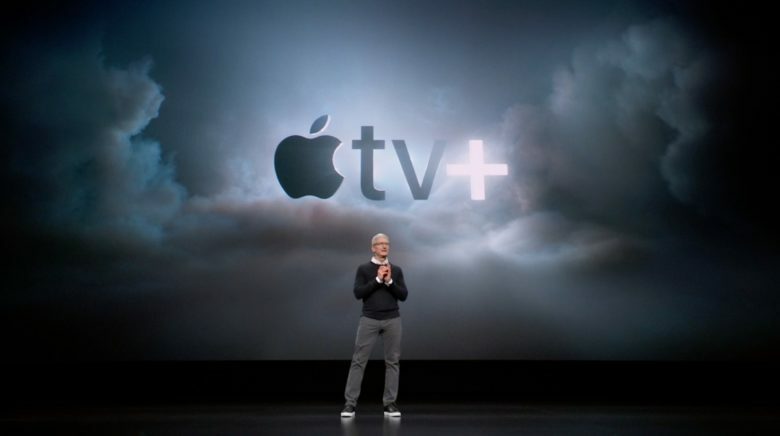 But Apple TV+ follows several years later. It also joins a market that includes established giants like Netflix, successful players like Amazon and Hulu, and streaming newcomers like Disney. Added to this is the fact that Apple has yet to reveal how much it will charge for services like Apple TV+ and Apple Arcade. All of this makes it very difficult to predict success. But if there’s one thing I’ve learned from years of covering Apple, it’s that writing the company off in advance can be a major error. Do you think Apple has left its Services pivot too late? Let us know your thoughts in the comments below.